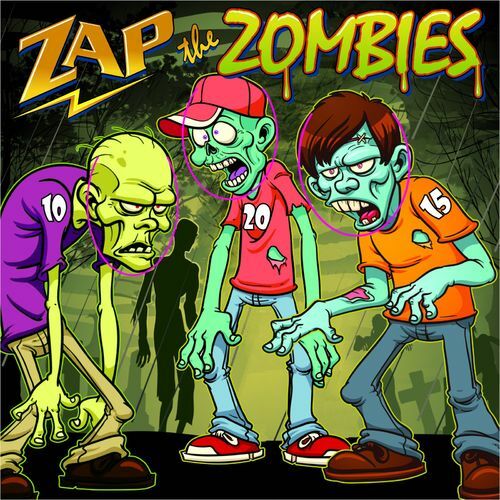 Zap the Zombies is a carnival game that is fun for kids and adults. 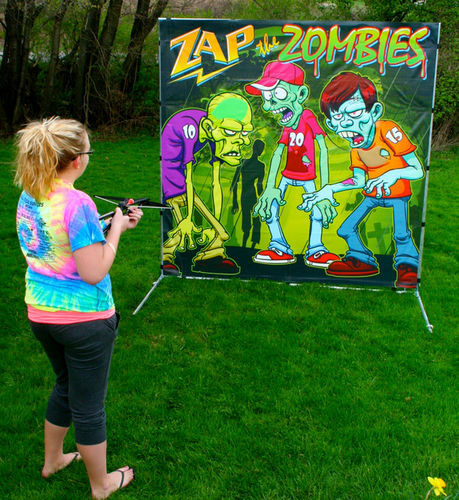 This game uses a cross bow to propel Velcro darts at the zombie targets. This game can be set up in less than 5 minutes and can be used indoors or outdoors.